Died unexpectedly on May 23, 1998 at Cooks Beach, Whitianga. Loved husband of Marceine and father of Benjamin, Jonathon and Sharon. 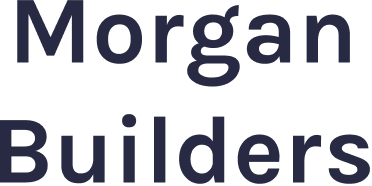 Loved eldest son of Margaret and Eric and brother of Wynifred, Edward, Luke, Eunice, Joanne, Clifford, Audrey and Rowan. 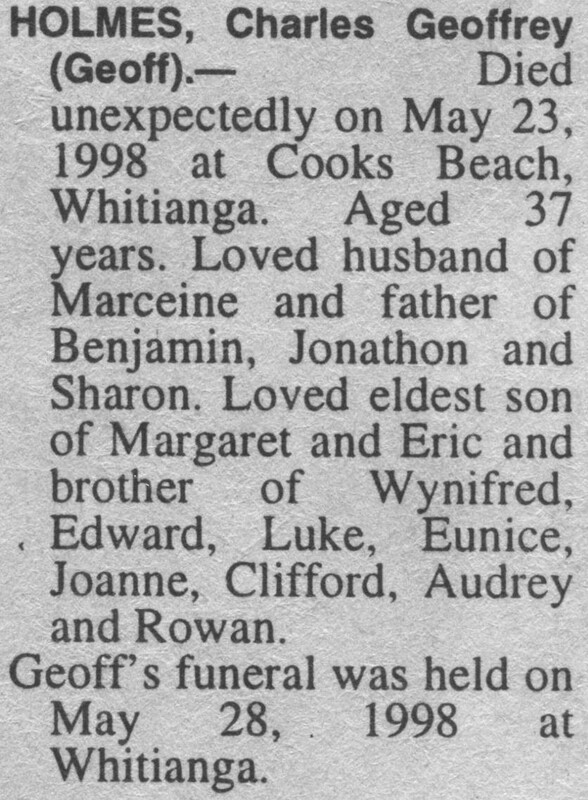 Geoff’s funeral was held on May 28, 1998 at Whitianga.